Coupons valid until September 23, 2018. May redeem one coupon per person. Valid for ages 5 years and above. Valid for new students only. Classes should be completed over a 1 month period. Tutoring hours are Monday to Friday from 10 AM till 10 PM, Saturday from 8 AM till 1 PM. Reservation required on 03 575 143, quote Gosawa coupon. No carry over. VAT included in price. Standard terms & conditions apply. 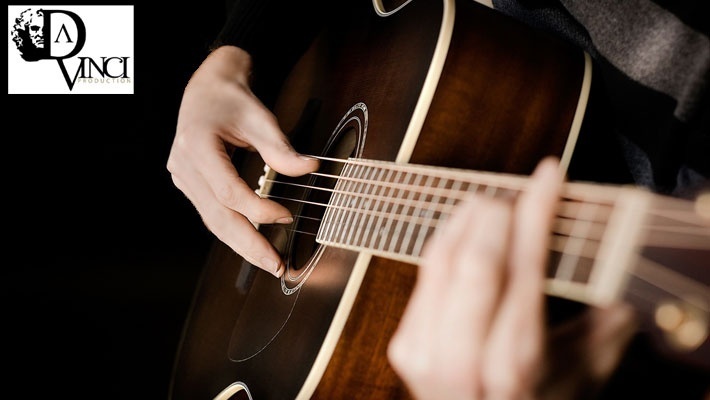 Did you know that music can lower stress, help you sleep better and elevate your mood? 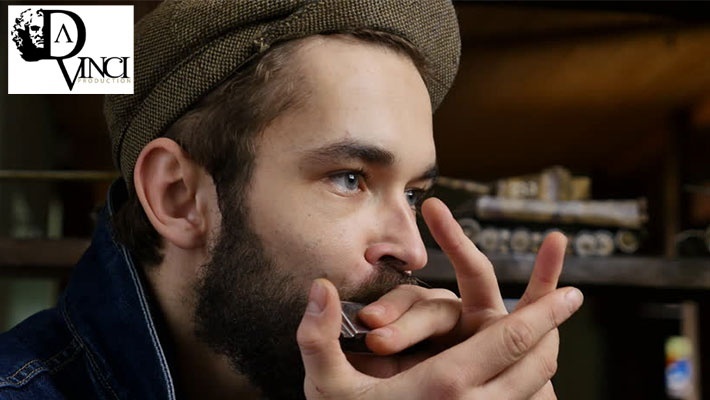 Master playing a musical instrument with the assistance of professionals in the world of music! 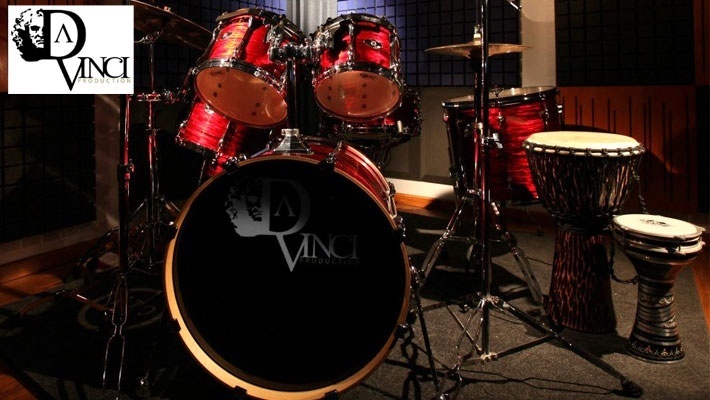 Undertake Guitar, Drums, Piano, Harmonica & Bass Lessons from Da Vinci Musical School, starting from $18 instead of $60. 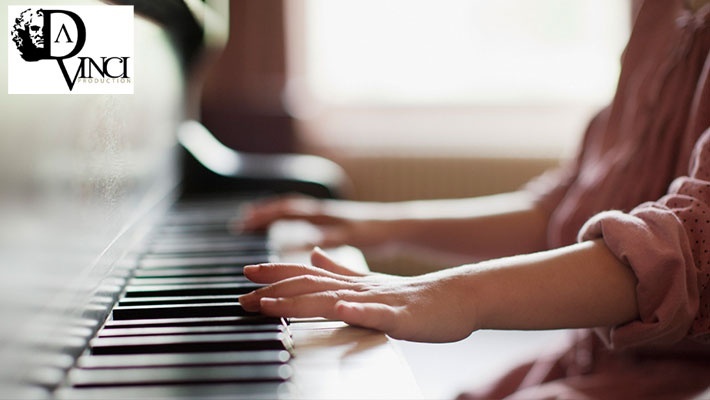 Da Vinci Musical School provides private music lessons for all ages and tastes, it is an innovative institution with a creative approach to musical education. Courses are highly personalized and adaptable to the busiest of schedules. 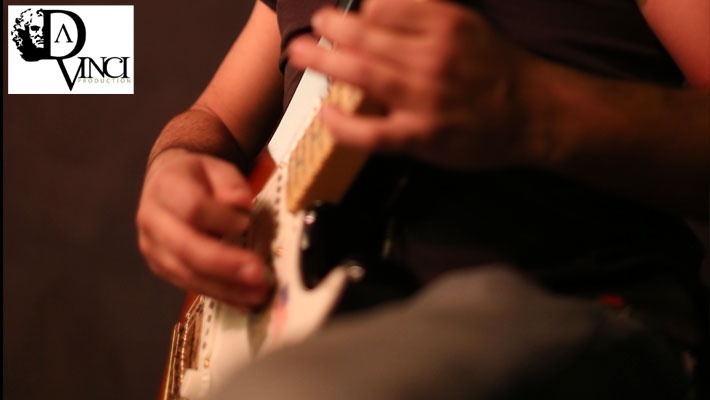 From classic music to heavy riffs, this music school will turn any novice musician into a skilful rocker, capable of playing the drums, piano, guitar and other instruments with ease. In addition to private lessons, the school organizes chilled-out parties and events. 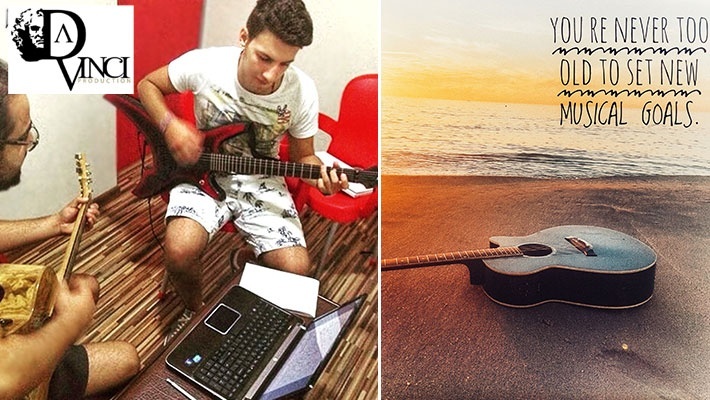 Whether you’re into one-on-one training or feel like partying it up, Da Vinci Musical School’s world-class instructors welcome you into their exciting universe by tailoring both their lessons and shows to your interests.